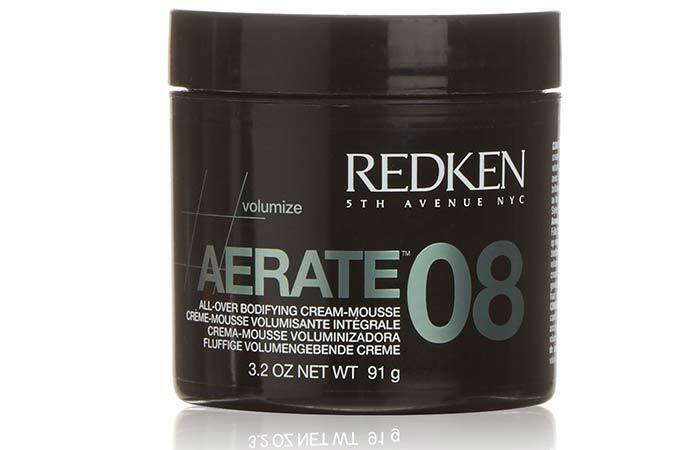 Ask any professional hairstylist what hair product brand they absolutely swear by and Redken is bound to figure on their top 3, if not right on top. Redken was founded by hairdresser Jherri Redding and actress Paula Kent to fulfill their vision of building a haircare brand on the basis of “scientific approach to beauty.” And they did just that by launching a revolutionary range of protein-based hair care products. So, it’s no wonder that hairstylists around the world swear by Redken hair products. Here, we have compiled the top 15 Redken hair products that you need to try out right away so you too can jump on the bandwagon! 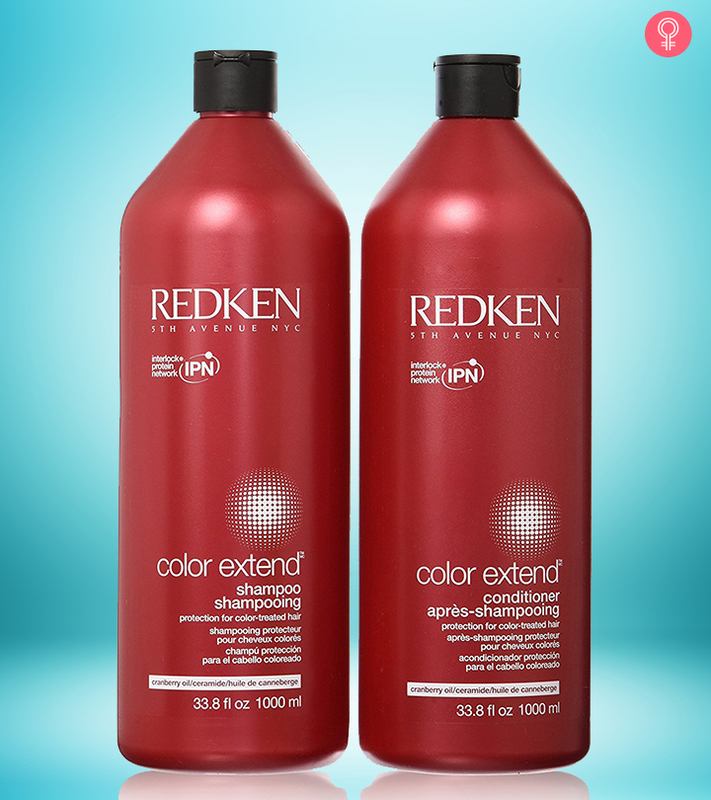 When Redken says that this is an all-in-one treatment, it means it’s an All-In-One treatment. Ideal for all hair types (even color-treated hair), this multitasking hair solution conditions, smoothens, and detangles your hair to protect it from breakage. It also works as a heat protectant and prevents split ends. 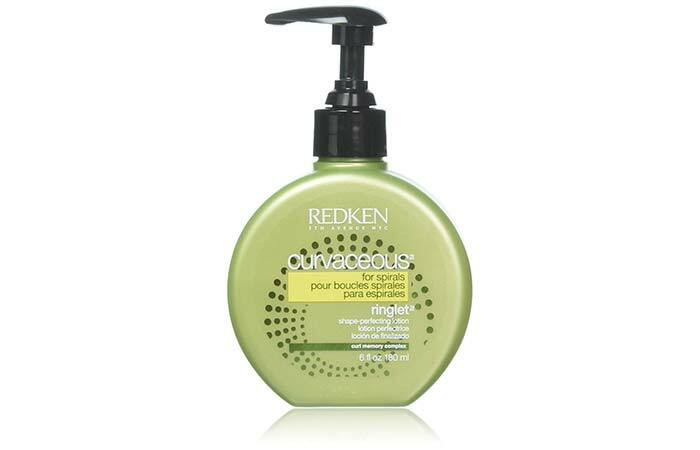 Additionally, it combats frizz and protects your hair from external aggressors. If there’s one heat protectant that you need in your life right now, you’ve got to pick Redken’s Thermal Holding Spray. Not only does it protect your hair from heat up to 450 degrees, it also reduces frizz and makes your hair shiny. Its Heat Restyling Technology also allows you to apply it once and restyle your hair multiple times. 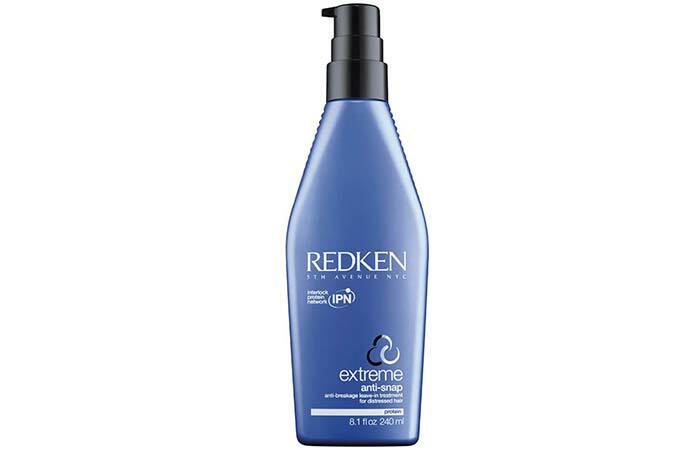 Redken describes its offering of All-Over Bodifying Cream-Mousse as “a breakthrough product that combines airy foam with cutting-edge conditioning agents.” This medium-hold styling cream hydrates your hair without weighing it down, leaving it feeling soft and shiny. It also contains UV filtering agents that protect your hair from environmental damage. 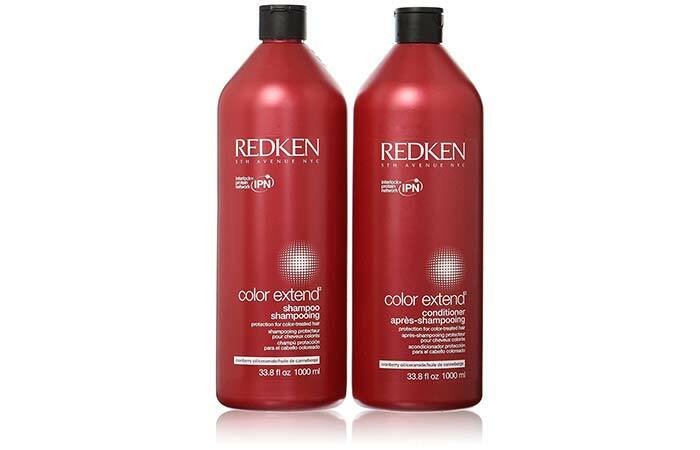 Redken Color Extend Shampoo And Conditioner are made with an advanced color-protection formula that extends the vibrancy and life of your hair. They also contain an Interbond Conditioning System and Fade Resist Complex with UV filters that lock in color and protect against environmental aggressors. 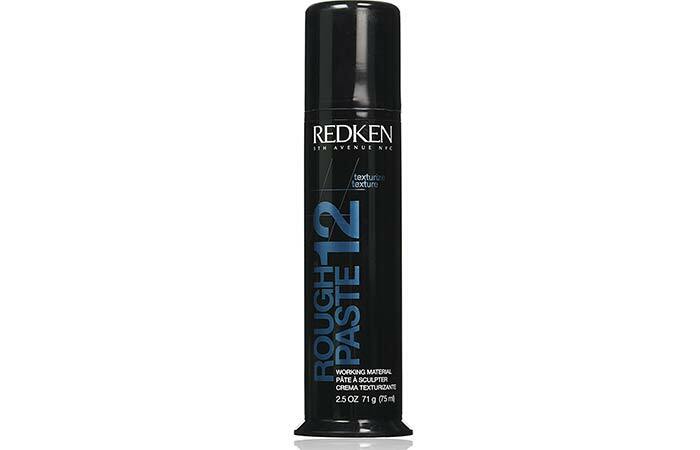 If you want to “scrunch, sculpt and separate your locks,” as Redken claims, all you need is its Rough Paste 12 Working Material. This unique styling paste provides medium hold without being greasy and has a flexible texture that allows you to restyle your hair as many times as you want throughout the day. If you’re like me and have struggled with styling your curly hair your whole life, you need to check out Redken’s Curvaceous Ringlet Shape Perfecting Lotion. This hair lotion adds definition to your curls while also providing soft hold, bounce, and a smooth finish. 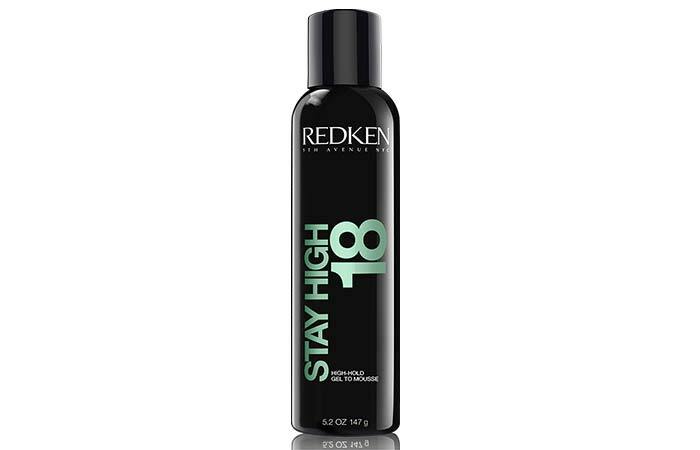 Redken’s Stay High 18 does exactly what it says it will, i.e., it is a volumizing strong-hold hair gel that transforms into a light mousse. It adds long-lasting volume, lift, and fullness to your hair that makes it perfect to be styled into a high ponytail or big bouncy waves. 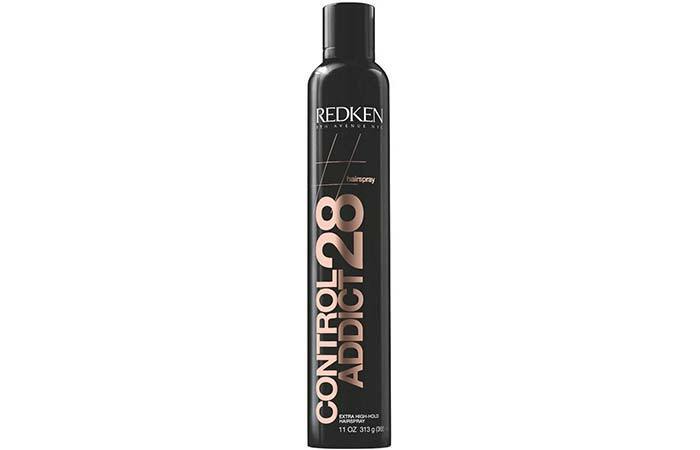 Get your hands on Redken Control Addict 28 Extra High-Hold Hairspray if you style your hair in chic updos on a regular basis. It offers your hair 24-hour high hold without leaving behind a residue. However, it still leaves your hair flexible enough for you to restyle it throughout the day. Say goodbye to frizzy, out-of-control hair with Redken Outshine 01 Anti-Frizz Polishing Milk. You can apply this light cream on wet or dry hair to fight frizz and get smooth tresses. Its shea butter content not only smoothens your hair but also provides a brilliant shine. 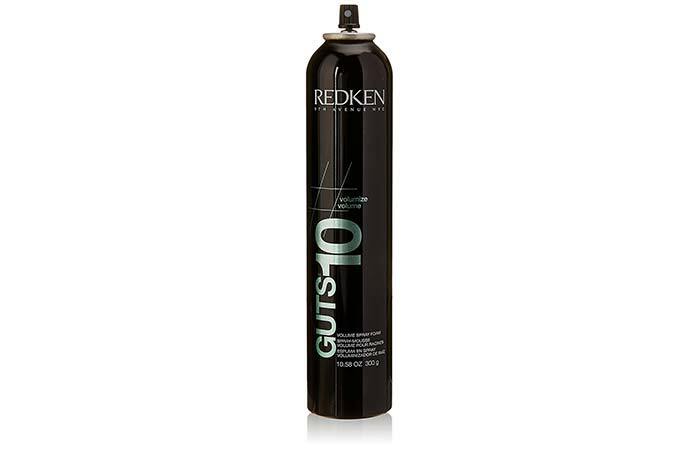 If you’re looking for a hairspray that will give you fullness and volume, then you need to try out Redken’s Guts 10 Volume Spray Foam. It gives your hair structure with flexibility and long-lasting texture, which makes it easy to style. 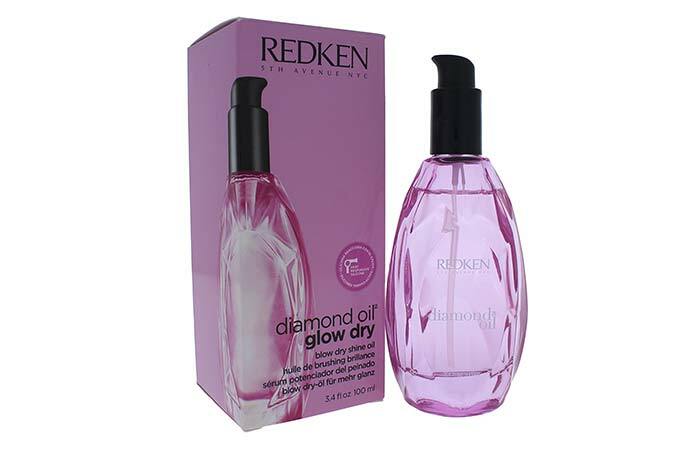 Treat yourself to a truly luxurious product by getting your hands on a bottle of Redken Diamond Oil Blow Dry Shine Oil. Specially formulated to be used while blow drying hair, this lightweight oil adds shine to your hair using heat-responsive technology and also cuts down on drying time. 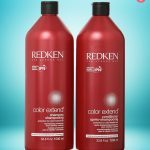 If you are worried that blow drying your hair will make your awesome new hair color fade out faster, you need to try out Redken Satinwear 04 Prepping Blow-Dry Lotion. It protects your color from fading as well as your hair from heat up to 450 degrees. Moreover, it combats frizz, adds smoothness, and prevents breakage. Feel like your straight hair is looking limp and dull? Then it’s time that you got your hands on this Thickening Lotion that adds texture and shine to your hair to create tons of volume. But its work doesn’t just end there! It also contains bodifying proteins that reconstruct your hair strands and provide medium hold to keep your style in place. 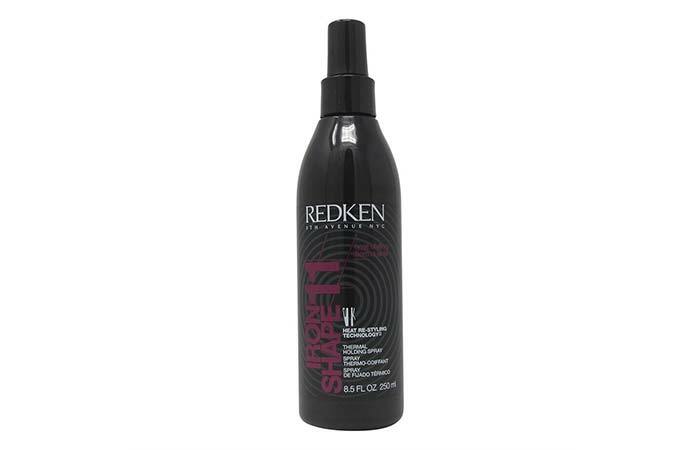 Redken’s Anti-Snap Leave-In Treatment is for anyone who is having trouble with their hair breaking off and split ends. It’s made with an Interbond Conditioning System that contains a 3D Repair Complex of proteins, ceramides, and lipids that reinforce your cuticles and strengthen your hair from within. 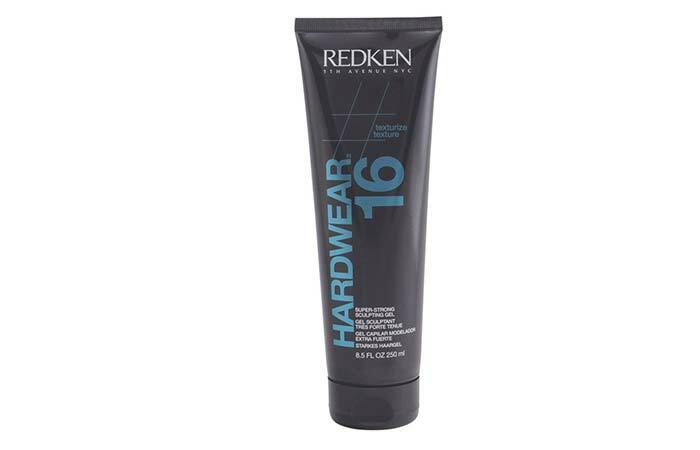 When it comes to strong-hold hair gels, nothing can beat the Redken Hardwear 16 Super Strong Sculpting Gel. Not only does it provide long-lasting hold and added shine, but also makes your hair look super shiny and sleek without flaking. So, ladies! It’s time you got your hands on some of these amazing Redken products because they sure are worth a try. And don’t forget to comment below to let us know which ones are your favorite! 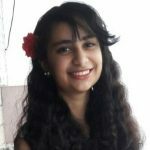 When it comes to hair products for Indian hair, there are so many options to choose from, which must be a difficult task for you to do.Thus, we are making it easier for you. Are you struggling with thin, greasy, dull, and lifeless hair? Does your hair look flat immediately after a shower? If you answered ‘yes’ to both of those questions, you have made it to the right place!